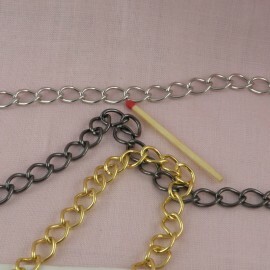 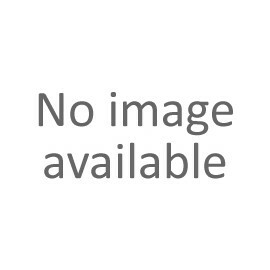 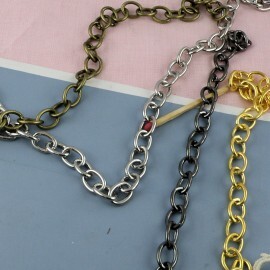 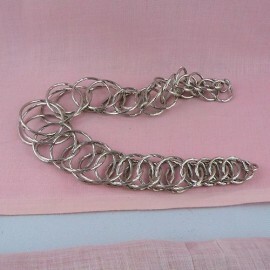 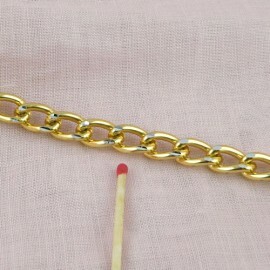 Metal Chain, Purse Chain for workroom, leather supplies, 10 mms . 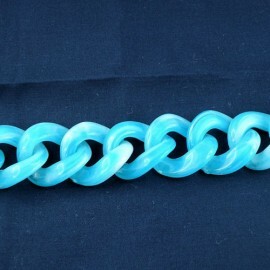 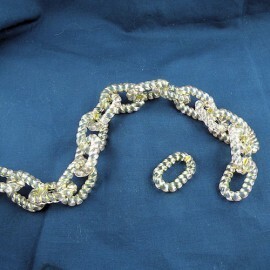 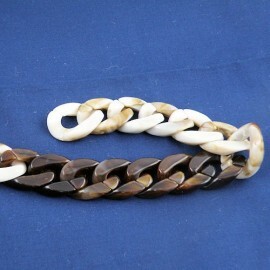 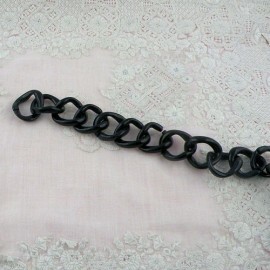 Plastic Chain, Purse Chain for workroom, leather supplies, 17 mms . 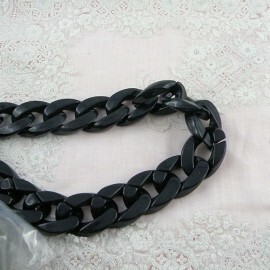 Plastic Chain, Purse Chain for workroom, leather supplies, 22 mms .